Here below is our New Item this year, the 30W LED Exhibition Booth&Pop-up display lighting: LXCOB-A. 1 piece of High-power LED COB Chip working as light source provides brightness as high as 2400Lm, perfectly replacing the 250W halogen pop-up display lighting.The out-put power is 30W, which makes it the nearly highest power LED Exhibition Booth&Pop-up display lighting nowadays.The wide flood of light could definitely attract any of your target customers when it helps you to display in the following Exhibition&Tradeshows. 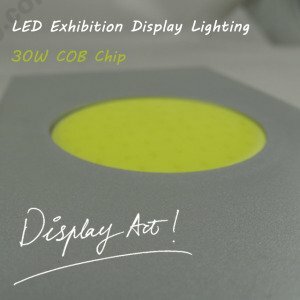 With elegant finish body, LXCOB-A uses great quality material and consequently, it can ensure the heat dissipation with high efficiency.Besides, the unique design of the light could display the target and attract people with its adjustable head by 90 degree. 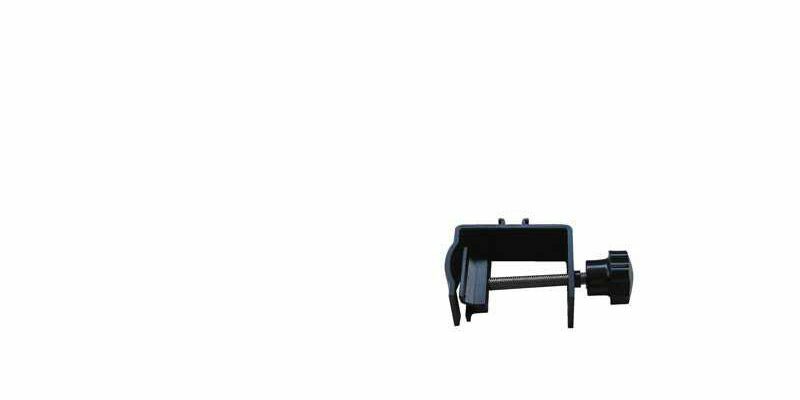 When using with other mounting brackets, it could be applied to more situations such as Octanorm, Display panel, Exhibition Frame, Truss etc.